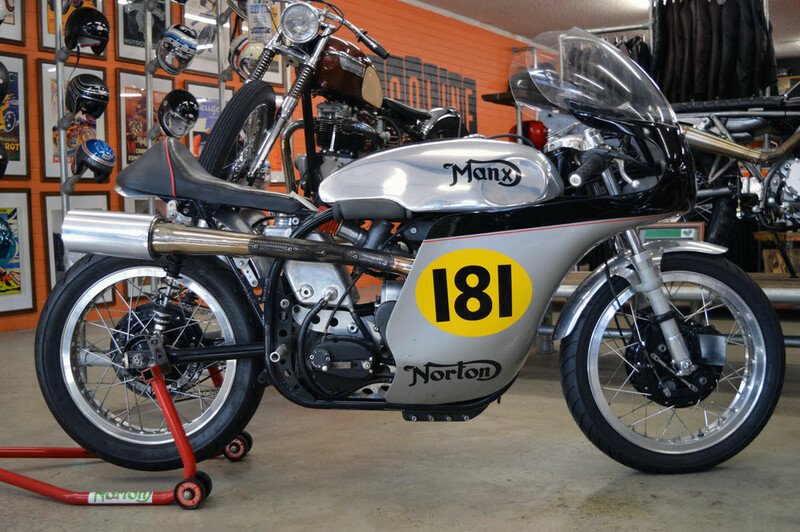 Genuine Molnar Manx > http://www.manx.co.uk/products/manx.htm Australian 4 stroke championship winning with all logged historic racing paperwork. As worked on and raced by Phil Read, Craig Morris and Ray Berrey. Freshly rebuilt engine with new clutch, Quaife six speed transmission and Ceriana forks. 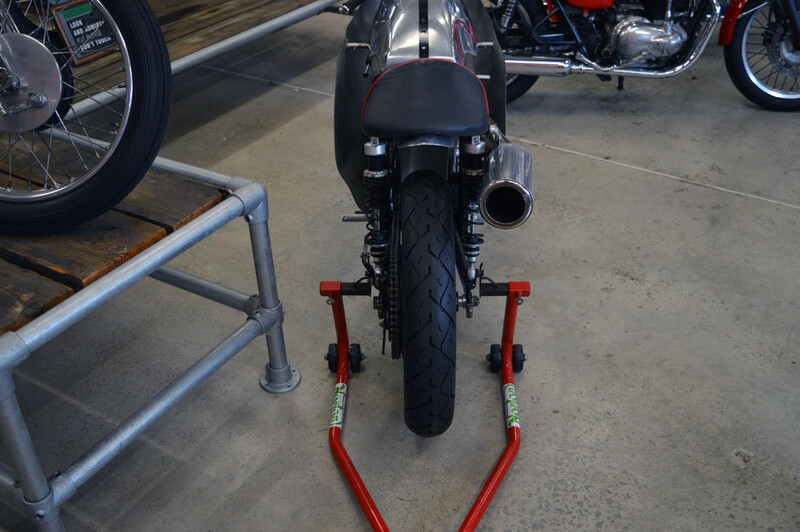 Not a single component of this motorcycle has been overlooked with the greatest attention to detail being payed to ensuring period correct fittings and service work.